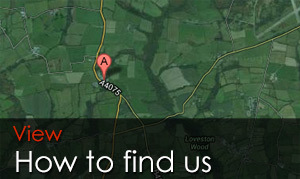 Broughton Leisure – The 1st Choice for your second home……. 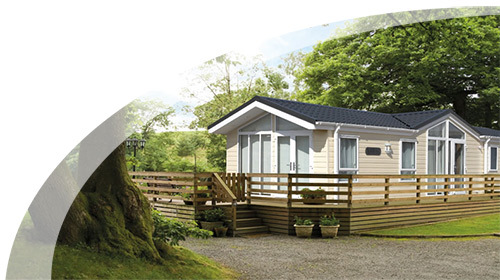 Broughton Leisure is proud to be the sole supplier of ABI, Atlas, Carnaby and Regal Holiday Homes throughout South and West Wales. Our showground in the heart of Pembrokeshire has a large choice of new and pre-owned Holiday Homes on display, to suit all tastes and budgets. 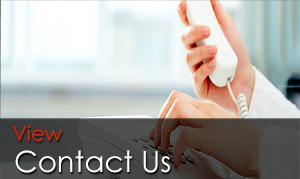 We are open 7 days a week and although preferred, no appointment is necessary. We understand buying a Holiday Home is a huge commitment and when doing it for the first time it may seem a confusing process. 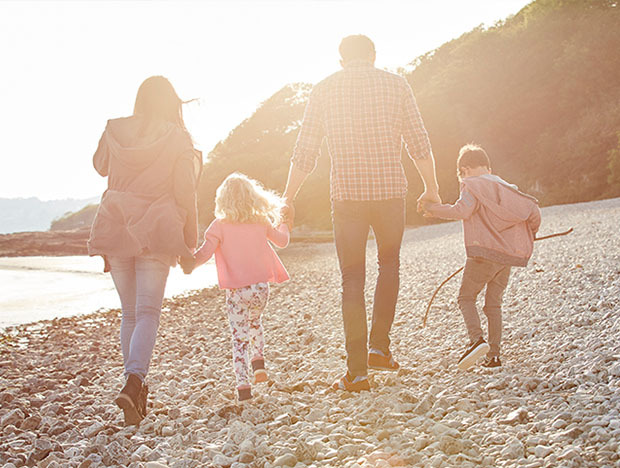 With so many Holiday Homes and Holiday Parks in South and West Wales to choose from, finding the ideal Holiday Home and Park could take a lot of time and effort, and that’s where we come in. The Team at Broughton Leisure have a wealth of knowledge and experience to guide you through all aspects of Holiday Home ownership. 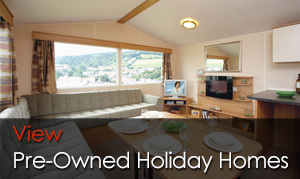 We have long established relationships with the Park owners and Managers, allowing us to provide you with the right Holiday Home in the perfect location for both yourselves and your family. 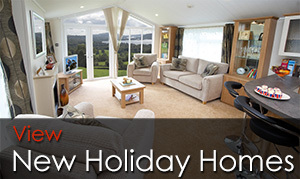 Existing Holiday Home owners, looking to upgrade their current Holiday Home will also find our service second to none. 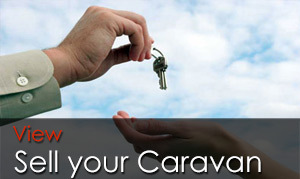 We offer excellent part-exchange prices all year round and can arrange delivery to your convenience, so that valuable time in your caravan is not wasted. Broughton Leisure prides itself on the highest of standards. 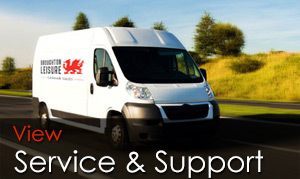 We provide all our customers, both new and old with a First Class service from your first point of contact, and throughout your Holiday Home journey with us. It is for this reason and many more that we believe Broughton Leisure is ‘’ The 1st choice for your second home’’.